Females in the automotive industry experience sexism on the daily. Whether that’s questionable looks when you tell people what you do, your knowledge being questioned when compared to your male colleagues, or even for female customers in the dealership. If a couple walks into a dealership, the salesperson often turns to the male for most of the details. Patrice Banks, founder of Girls Auto Clinic, decided she didn’t want women being pushed aside in the car industry any longer. Her book, Girls Auto Clinic Glove Box Guide, empowers women to stand up for themselves and learn more about their car with helpful tips, infographics, and more. Need a go-to guide for your own car? 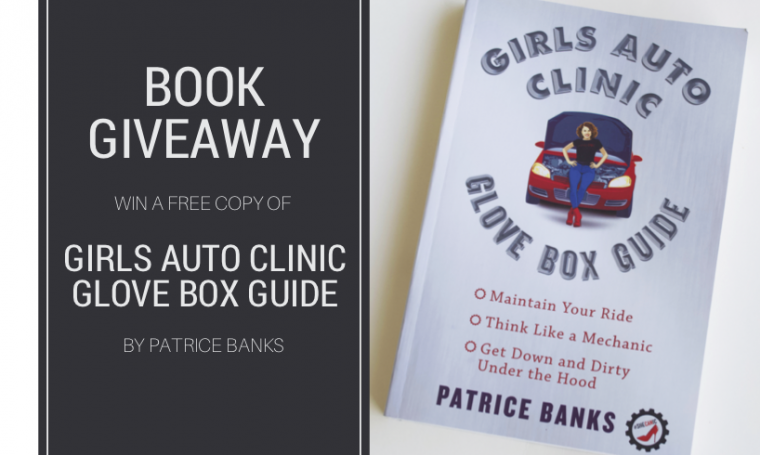 We’re giving away a copy of Girls Auto Clinic Glove Box Guide! 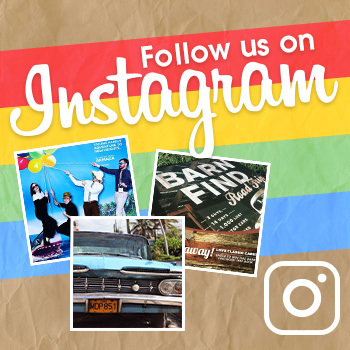 We will be choosing one random giveaway entrant to receive a paperback copy of Girls Auto Clinic Glove Box Guide from The News Wheel and Simon & Schuster. To enter, follow the directions below. You can enter multiple times, completing several or all of the methods available. Each additional entry method increases your chances of winning the book. 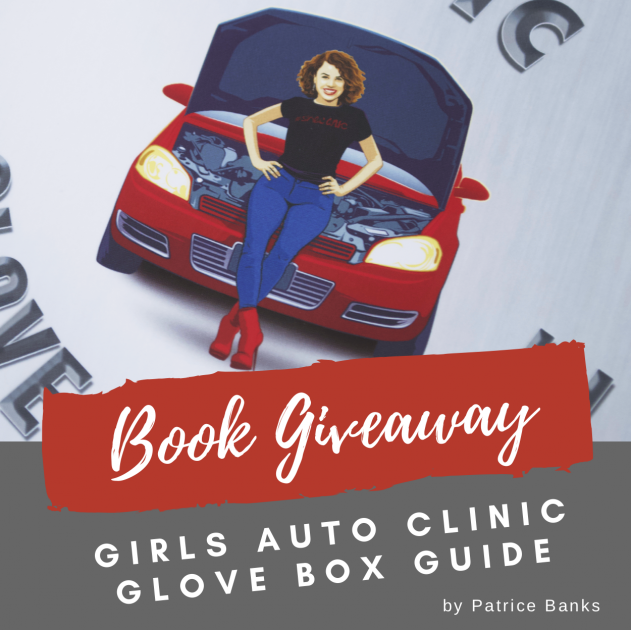 Winner: One randomly-drawn winner will be selected to receive a paperback copy of Girls Auto Clinic Glove Box (gently used for review purposes only). The winner will be notified within a week of the giveaway concluding. The “Girls Auto Clinic Glove Box Guide,” a relatable, entertaining, and thorough manual for drivers, is perfect for those who don’t understand or who would like to understand more about their cars. 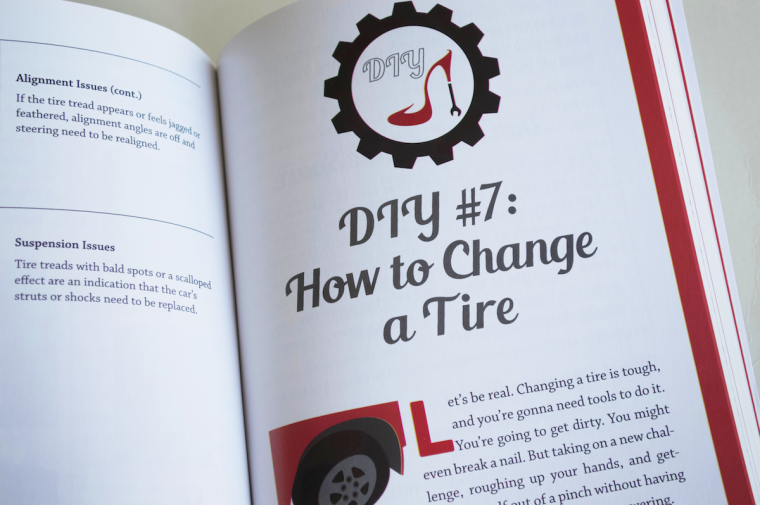 It features practical tips, diagrams of car parts and systems, graphics to complement and give readers a visual understanding of the text, maintenance charts for each system and major components, and DIY how-tos (such as how to jump-start a car, change a tire, and check fluids), as well as practical advice on finding a mechanic (aka Primary Care Technician), what to do after an accident, what to stock in the glove box and truck, and more. Basically, this guide answers every question you have or will ever have about your car but were too embarrassed to ask.